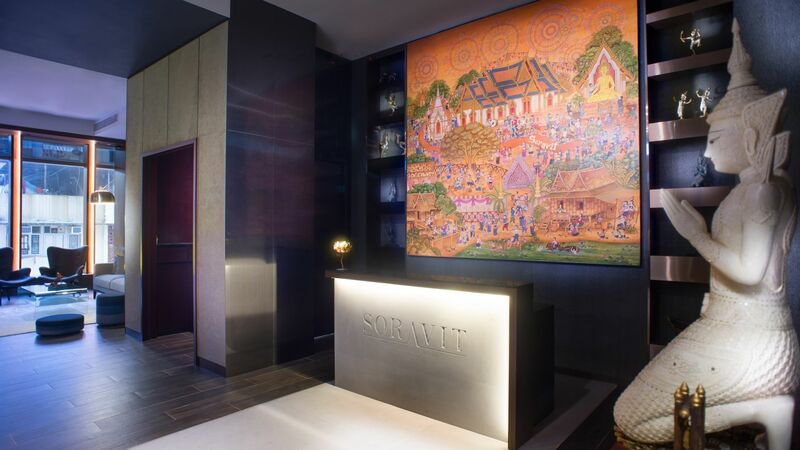 Located in the middle of Tsim Sha Tsui, Soravit on Granville is the second hotel by Soravit Hotels Group provides guests with a boutique space filled with authentic Thai interior designs and artwork by traditional artists from Bangkok. 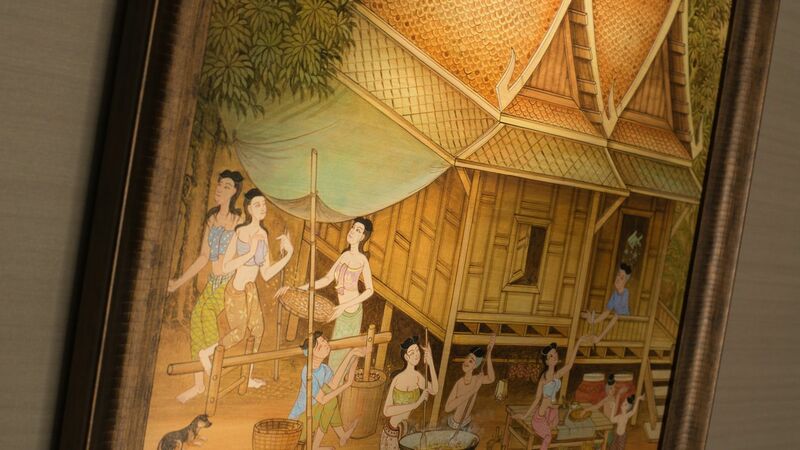 With the first ever Thai-themed hotel in Hong Kong, we aim to demonstrate yet again our attention to fine details and focus on the uniqueness in style. 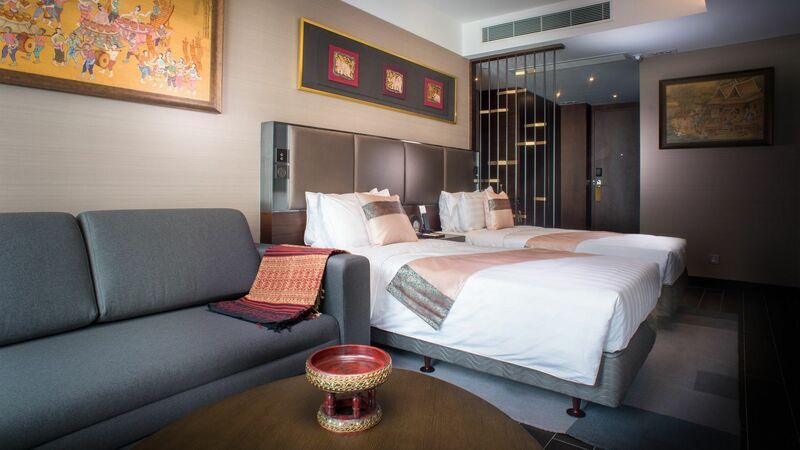 The location provides travellers the ease of access to a variety of local eateries, tourists’ attractions, and local retailers. 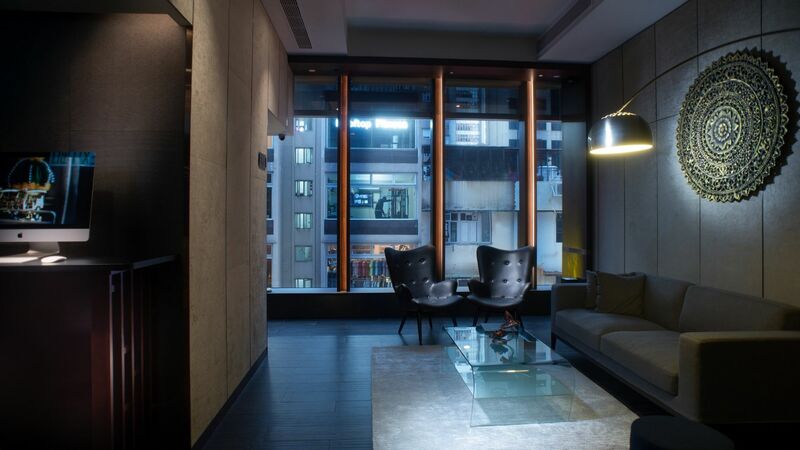 For those with an urge to explore the world of luxury goods and high streets, Canton Road and Nathan Road are just within minutes of walking distance.